This post was inspired by Crafty Staci. She had a whole series of posts in which she used fabric for a "traditional" paper craft. 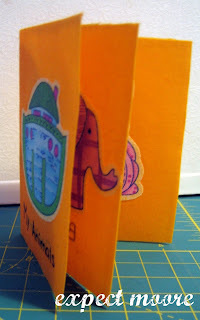 When I saw this post on single-sheet books, I knew I had to try it out in fabric! I'll admit, the first time was not successful. I used a sheet of felt. 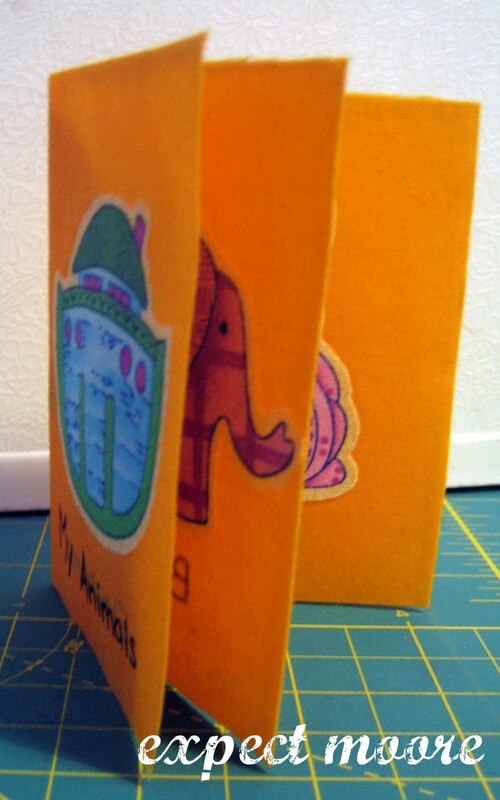 is being re-purposed as a needle book, and does a fine job.